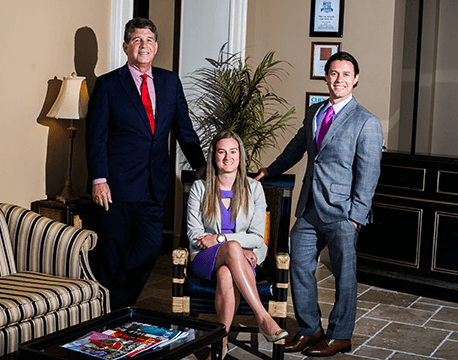 ABOUT LEA/SCHULTZ LAW FIRM, P.C. Decades of experience, understanding, and results in family law, civil litigation, and serious injury cases. Lea Schultz has over 36 years of experience. 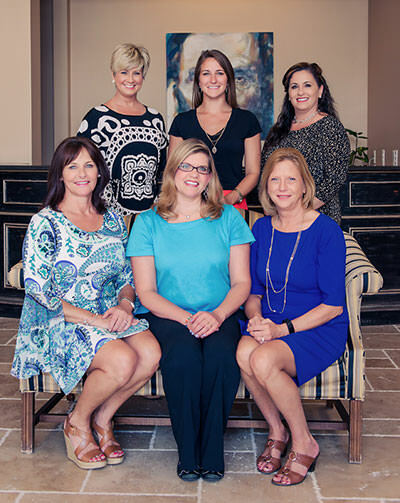 Several paralegals have more than 20 years experience. We’ve seen just about everything by now. When you’ve seen it all, there are no surprises. We don’t have to rely on a map. We’re familiar with the terrain. Knowledge counts. We have that in spades. An AV-Preeminent* rated attorney since 1996, meaning that other attorneys and judges gave James W. Lea the highest rating offered. Other popular legal ranking websites agree. 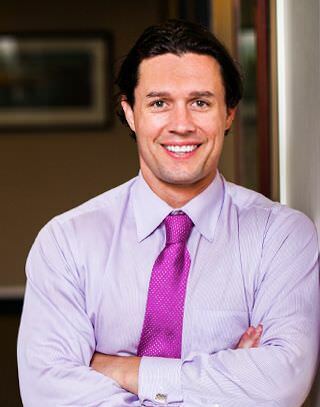 Ryan’s background in corporate investigations helps him find and track assets, useful in high-asset divorce, business valuations and commercial disputes. James W. Lea and Ryan Schultz make a great team. Mr. Lea's 36 years working in Family Law and Civil Litigation matters, and Mr. Schultz's experience in corporate investigations make for a powerful team that can help you keep what's yours. Mr. Lea has served on the North Carolina Bar Association Family Council, a selected group of family lawyers that sets policy and recommends changes to family law on behalf of the NC Bar Association. He also lectures to the NC Bar Association on Family Law matters. In 2010, our firm was named one of the country’s best law firms by U.S. News & World Report. We have made a name for ourselves by providing novel approaches to complex legal problems. Our attorneys are frequently asked to speak in continuing legal education (CLE) courses in order to educate other lawyers on our areas of practice. For almost 10 years, Mr. Lea has been recognized by Super Lawyers, Best Lawyers in America, and NC Best Lawyers. 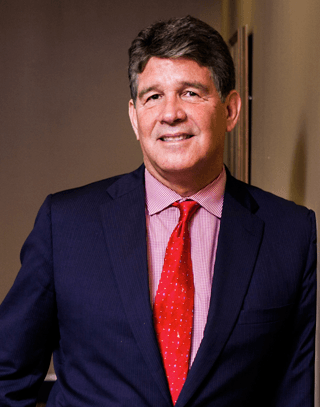 Mr. Lea is also an AV-Preeminent* rated attorney since 1996, meaning that other attorneys and judges gave James W. Lea the highest rating offered. It places him in the top 2% of attorneys in the country. Other popular legal ranking websites agree. We take pride in the respect we have earned in the legal community as being the lawyers that other lawyers call for advice.